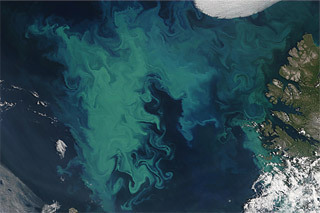 ...So, what is marine phytoplankton? 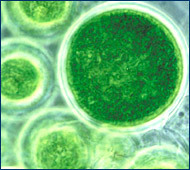 Product Review - Jane D.
As I mentioned already... marine phytoplankton is a food source. 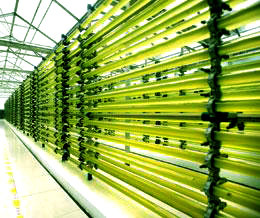 Ocean life consumes this micro-algae to nourish themselves. 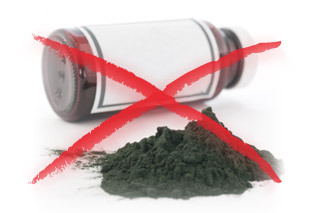 It's 4 times smaller than red-blood cells - so the crucial amino and essential fatty acids (nano-sized) are able to pass through the bloodbrain barrier and nourish your brain directly! Supports & maintains a healthy heart! Significantly improves your brain function! Normalizes your cholesterol and blood pressure! Stabilizes your blood sugar levels! 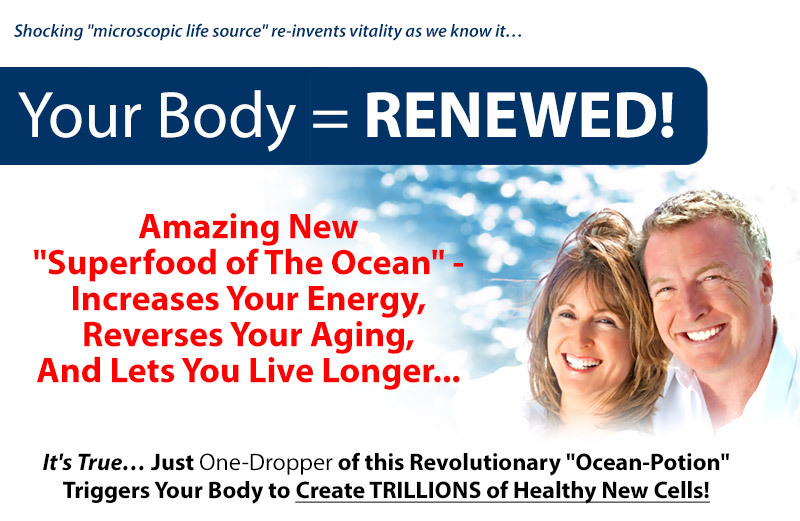 Reverse the Aging Process by 20 Years! 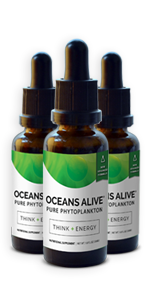 As, you can see... Oceans Alive is a premier marine phytoplankton that you WANT in your body. 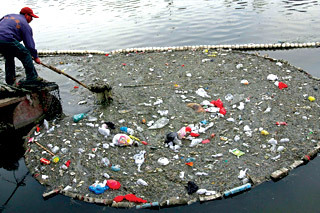 You can add it to your favorite juice, water of my personal favorite, young coconut water! 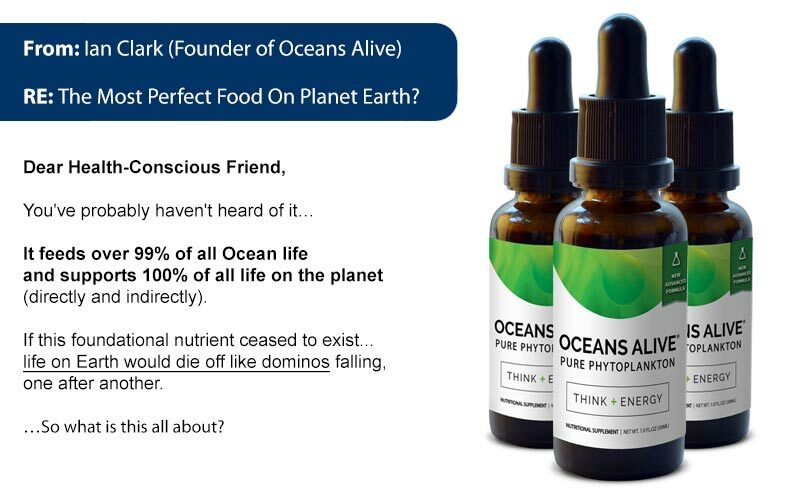 You will activate your entire body from the tip of your toes to the top of your head... every major system -- cardiovascular, digestive, immunity -- and nourish it with the complete spectrum of nutrients... straight from the food source made for Mother Earth to geed life itself. This is an Auto-Ship Subscription. 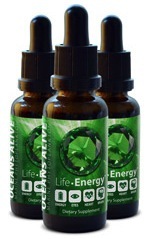 You will receive 3 bottles of Oceans Alive from us every month. You may cancel at any time.